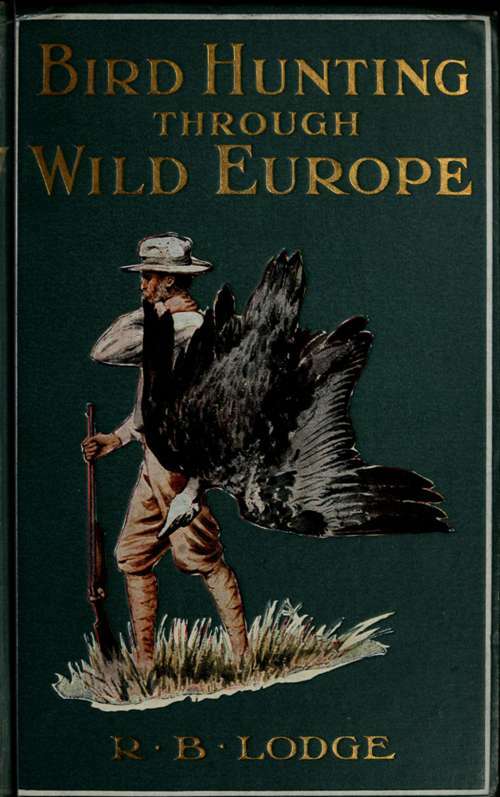 A most interesting expedition could be made now in pursuit of the Eagles and Vultures of Southern Europe. In Spain alone there are still to be found, in the big pine-woods and rugged sierras, five different kinds of Eagles and four kinds of Vultures. Some of these are yearly decreasing in numbers, and in a few more years will be extremely rare. Hungary and the country round the Danube is also particularly rich in raptorial and marsh birds.